These are interesting times for academic book publishers. Squeezed between various research assessment exercises on the one hand and the opening up of the self-publishing market on the other, we are called upon more and more to justify what value we add to scholarly research. Following on from the excellent blogpost in The Scholarly Kitchen on ‘A Proposed List – 60 Things Journal Publishers Do’ my colleagues and I have compiled a quick and dirty list of 60 things a high quality academic book publisher will do to help disseminate good research, maximise citations and protect their authors’ work and interests. It may well not be exhaustive but I hope it gives an idea of the kind of value you should expect your publisher to add to the research process. 1. A Publisher weeds out ideas that won’t work and encourages those that will. An experienced Publisher guides the author in the scope and development of the book in order to maximise readership and will advise when an idea is not going to fly. 2. 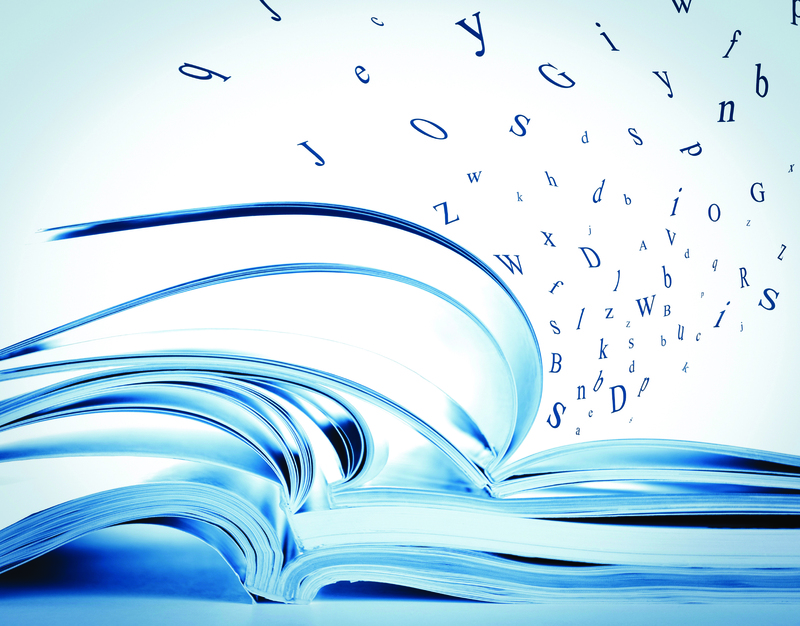 A Publisher should have a brand that reinforces the content and focus of the author’s book. For example, our authors should immediately know that their book fits within a portfolio that indicates innovation and creative thought and the state of the art in their discipline. 3. A Publisher establishes and cultivates a good reputation. This will reassure potential readers that a book meets a certain academic standard. 4. A Publisher maintains an extensive network of trusted reviewers to assess each and every project for quality. A thorough blind peer review process ensures that the author gets anonymous feedback at an early stage and helps to ensure that their book sits alongside other high quality publications. Where appropriate the entire manuscript will then also be read prior to production. 5. A Publisher is knowledgeable about the subject. They advise on key issues such as title and subtitle, length and bringing out the most interesting and marketable material in the book. 6. 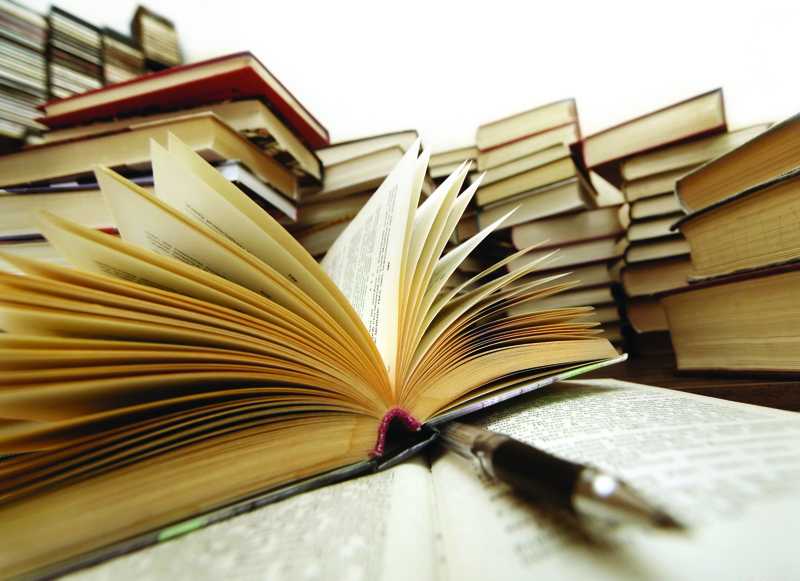 A Publisher assesses whether a book is written at the right level for its intended audience. 7. A Publisher advises an editor on the best structure and flow of the chapters and how to deal with their contributors. 8. Subject to constructive and positive peer review, a Publisher will allow their author a degree of freedom to showcase their research far exceeding the length and presentation restrictions imposed by the journal article format. 9. A Publisher encourages, reassures and supports an author through the writing process to ensure that there is an appropriate balance between producing a book of high quality and publishing it in a timely way. 10. A Publisher establishes focused book series in order to leverage the expertise and networks of their series editors. 11. An experienced Publisher serves the broader academic community by identifying areas where a book is needed and finding someone to write or edit that book. 12. A Publisher will encourage collaboration across disciplines and countries and will provide a forum for communicating across different networks. 13. A Publisher makes a significant upfront investment and will assume the commercial risk for every book they publish. 14. Prior to delivery, a Publisher provides guidelines and advice on standardising style and content in a way that will improve the reader’s experience. 15. A Publisher builds and maintains a key network of experienced and trusted freelancers – copyeditors, typesetters, proof-readers, jacket designers and indexers – each of whom play an integral role in the production process. 16. A Publisher allocates a desk editor for the book, who will guide the author or editor through the production process and ensure that the book is produced professionally and efficiently. 17. A Publisher, through its copy-editing and review process, ensures that the final book is more readable and consistent than the raw manuscript files, maximising the potential for positive reviews of the book. 18. A Publisher advises on copyright permissions that need to be obtained prior to publication. 19. A Publisher troubleshoots on potential problems with content/artwork/figures in the book to ensure the final product is clear and looks professional. 20. A Publisher designs, typesets and produces an attractive final product, in printed and various e-formats including ePub and XML where appropriate. 21. A Publisher engages a proof-reader who, alongside the desk editor, will check the typeset material to minimise the chance for typesetting errors. 22. A Publisher ensures that the book has an index. 23. A Publisher negotiates and deals with a printer. They choose the appropriate paper, format and binding for the book. They will check the final product for printing errors. 24. A Publisher regularly surveys its authors, taking into account any suggestions, so that its service to authors is refined and improved over time. 25. A Publisher engages in product development, such as ebook platforms, in response to technological advances and to ensure the continued widespread dissemination of authors’ work. 26. A Publisher seeks endorsement quotes from key thinkers and will present the marketing copy for the book in a way that is most likely to maximise readership and sales. 27. A Publisher engages a professional designer to produce an attractive cover for the book. 28. A Publisher purchases and assigns an International Standard Book Number (ISBN) and ensures the book has a barcode making retail sales easier in the international market. 29. A Publisher maintains relationships with key periodicals, journals and trade publications and approaches book review editors, pressing the case for including a review of the book. 30. A Publisher sends details of your book to bloggers and key commentators to influence and create word of mouth marketing for your book. 31. A Publisher is knowledgeable about the potential market for your book. 32. A Publisher sells the book internationally, utilising its network of sales forces and agents. It will also negotiate commercial terms and manage ongoing relationships with these agents across the world. 33. A Publisher markets the book using various channels and its own extensive mailing lists to those who may be interested in reading and buying the book. Where relevant, the Publisher will market across disciplines, over and above the author’s own network and sphere of influence. 34. 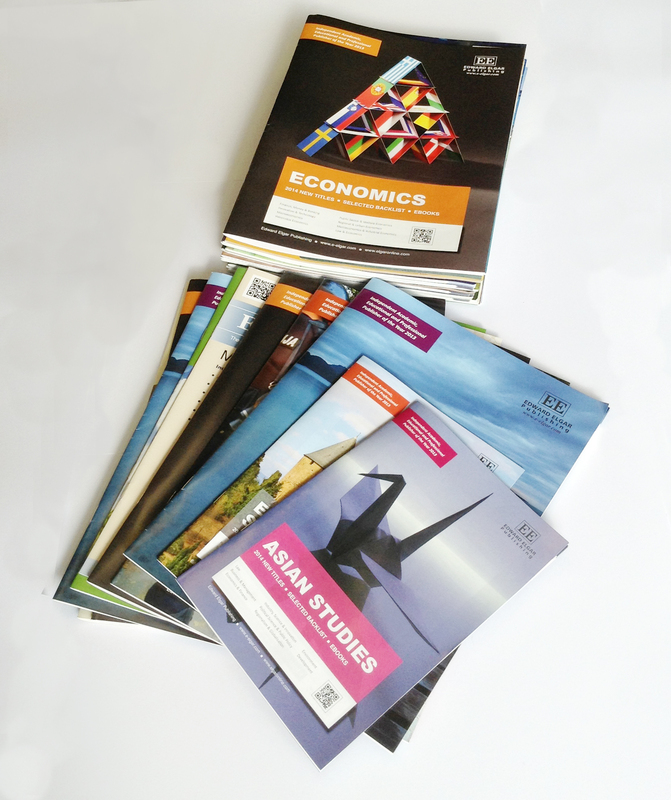 A Publisher produces attractively designed print and e-catalogues detailing books in an appropriate context and sends these to the desks and inboxes of known researchers, educators, book buyers and librarians. 35. 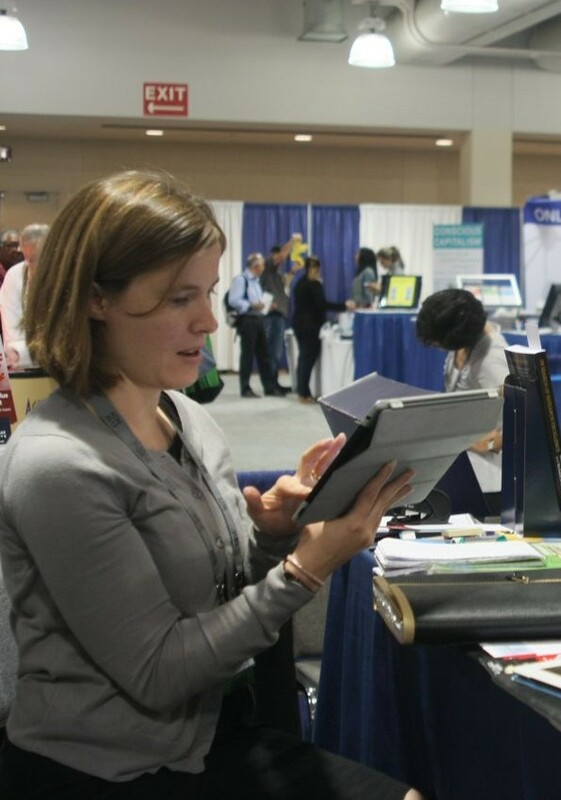 A Publisher meets with researchers and educators face to face at universities, institutions and academic conferences to discuss books that may interest them. 36. A Publisher negotiates and cultivates relationships with booksellers and libraries internationally. Titles from a Publisher with an established academic reputation will be preselected for purchase by leading university libraries through their “approval plans” or standing orders allowing easy access to the work for scholars in the field. 37. A Publisher engages and deals with multi-channel distributors for the book and will also make it available to academic libraries through eBook aggregators such as ebrary, EBL, and EBSCO. 38. A Publisher negotiates and deals with professional and academic associations in order to market and sell the book. 39. A Publisher processes sales of the book across many different customer types and will deal with any queries on sales, distribution or content from customers around the world. 40. A Publisher attends, or promotes your book at, workshops, symposiums, academic conferences and book fairs relevant to the book as well as offering copies for sale at these events. 41. A Publisher records and monitors sales and stock of the book, notes any territories or areas that require exploitation and will reprint the book if stock is low. 42. A Publisher reports sales to the author and pays any royalties due periodically. 43. A Publisher will ensure your book is discoverable by supplying metadata to search engines and major online retailers all over the world, ensuring information on your book is only a click away. A Publisher will also work with discovery and link referral services so that academic researchers can quickly find, access and prioritise the most important books for their projects. 44. A Publisher will negotiate with Thomson Reuters and other agencies and submit books for inclusion in the Thomson Reuters Book Citation Index and the forthcoming Scopus Book Index, maximising the potential for citations. 45. A Publisher will engage in social network marketing to advertise your book. 46. A Publisher continuously invests in ways to increase email and postal mailing lists across many niche subject areas. 47. A Publisher engages in market research and will engage agents to exploit new sales avenues. 48. 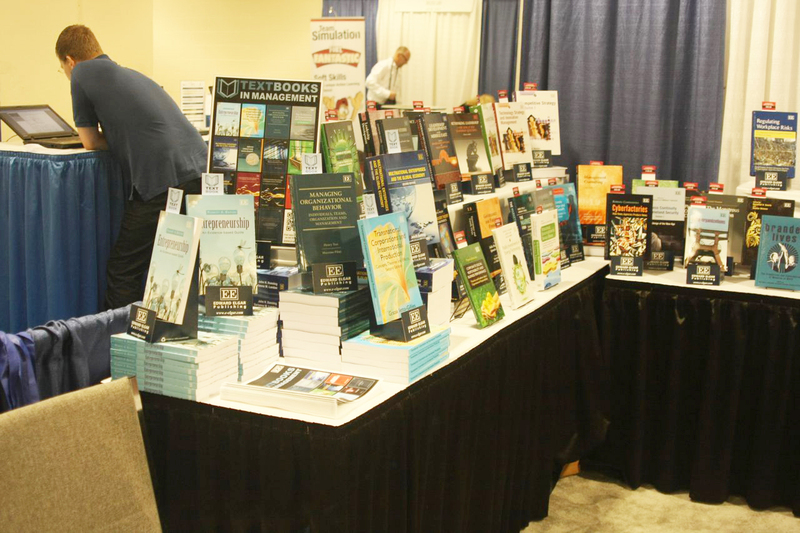 A Publisher nominates relevant books for awards, including writing submission documents and distributing copies to judging committees. 49. A Publisher monitors sales and feedback on the book and advises on whether a new or companion edition is desirable. 50. A Publisher ensures that its marketing complies with privacy legislation internationally. 51. A Publisher will provide relevant, timely information to bibliographic data agencies to ensure your book is classified correctly in libraries and facilitate citation cross linking between academic books and journals. 52. A Publisher arranges DOI registration with various agencies to ensure the book is identifiable in all contexts. 53. A Publisher administers book deposit requirements and Library of Congress and British Library data. 54. A Publisher will respond appropriately to any allegations of copyright infringement or plagiarism of an author’s own work and by an author of others’ work. 55. A Publisher will respond appropriately to reports of piracy. 56. A Publisher will respond appropriately to allegations of libel. 57. Where appropriate, the Publisher handles permission requests for the authors’ work to be reprinted or reused elsewhere and protects the integrity of the book as a whole, ensuring that parts are not distributed separately without acknowledgement to the book. 58. A Publisher negotiates to sell translation/subsidiary rights for a book where possible. 59. A Publisher ensures that the digital version is independently archived with a service such as Portico or CLOCKSS for long-term preservation beyond the life of the Publisher, technology platform or even digital format used. 60. A Publisher hosts the electronic version of record and ensures cross-linking from other scholarly works through Cross Ref. Francine O’Sullivan is Senior Commissioning Editor in management for Edward Elgar Publishing. Dear Francine, I have written a book to help non-native speakers purchase their first home by describing the real estate purchasing and financing process in the USA with an encyclopedic glossary. The book will help the non-native speaker understand the process for purchasing a small business as well because the underwriting calculations will be the same. The book was a project to write a lexicographical dissertation, but now I need to get the book in the hands of those who could use it. The last year I was a bank loan officer, 30% of my clients were foreign born. I have since earned a doctorate in curriculum. Do you know which USA publisher would be the correct publisher to get the book into the hands of the people who need the information? You actually make it seem so easy with your presentation but I find thius topic to be actually something which I think I would never understand. It seems too complkex and extremely broad for me. I’m looking forward for your next post, I’ll try to get the hang oof it!